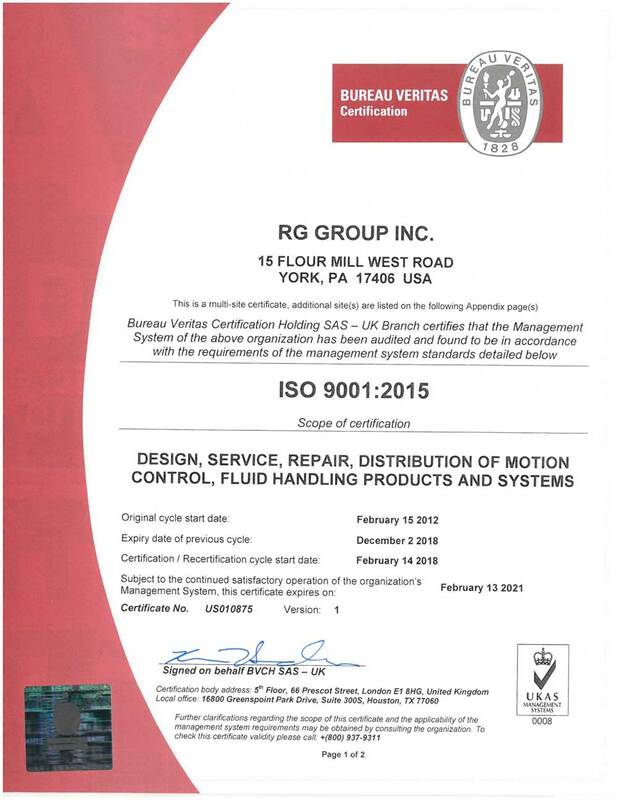 Leading the way in quality and reliability. 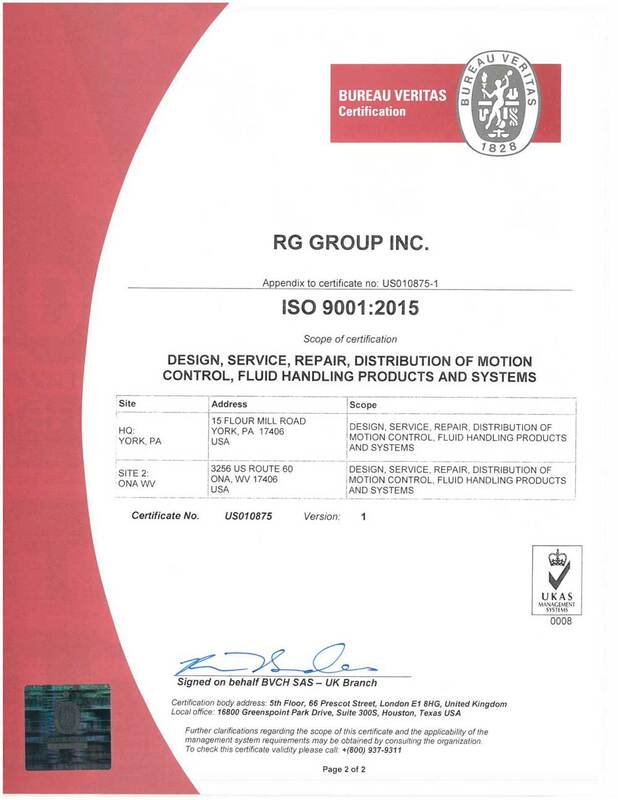 Morse Fluid Technologies, a division of the RG Group, founded in 1970 is a leading provider of fluid handling components and application engineered solutions. 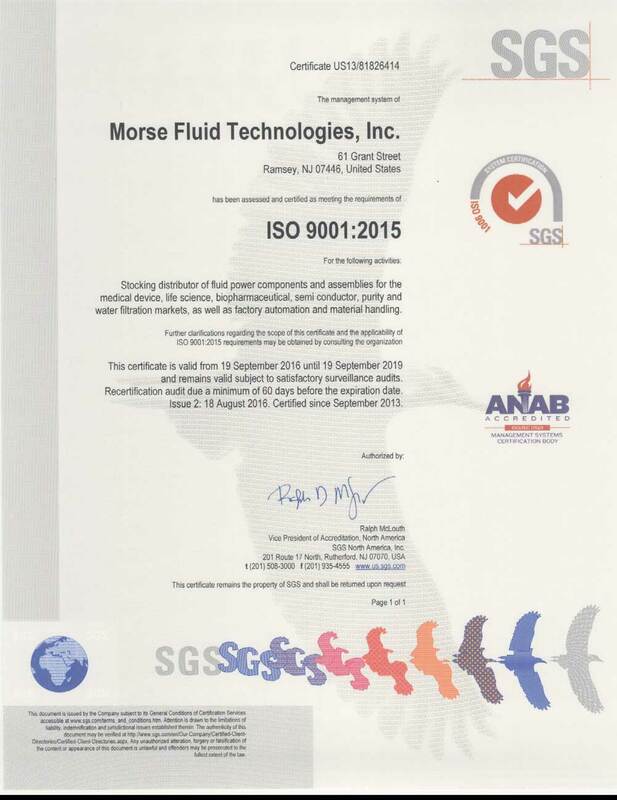 Morse Fluid Technologies is a registered ISO 9001:2015 company.